Arcanists. Occultists. Mentalists. Those who wield the powers of the mind or wrest arcane energies from the corrupting darkness have the ability to control emotions, the elements and the mind, to alter and warp reality, to become invisible to the living and to raise the dead from their cold graves. 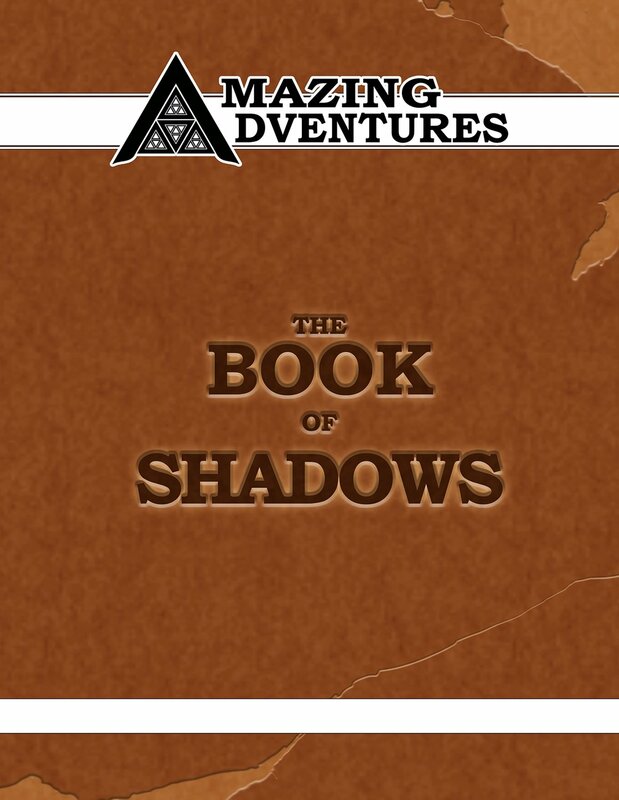 This tome is an incredible resource to players of the AMAZING ADVENTURES roleplaying game. Herein lies every spell and psychic power from the core rulebook and companion sourcebook, to serve as a quick-reference at the gaming table. No self-respecting occult scholar should be without such an invaluable tome of secrets!